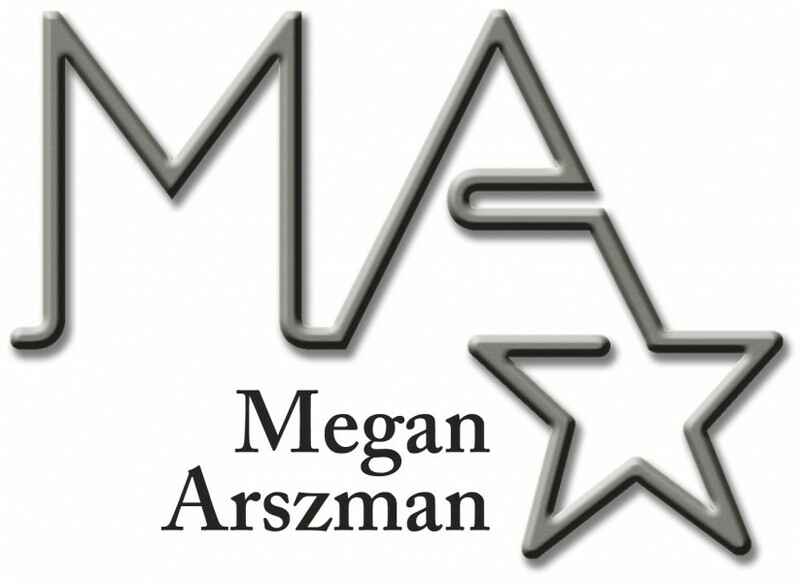 Megan Arszman Communications Westfield, Ind. Indiana Horse Racing Commission Indianapolis, Ind. Curated content for weekly and monthly electronic newsletters. Selected and organize images for monthly print magazine.